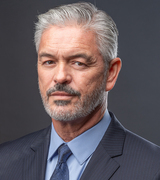 Additional Notes: Daniel Stephens booked the recurring role of Detective Zimbrick in season two of Atlanta Homicide (cast by Amber Vanderslice-Shelton). He also booked the role of the Royal Guard in the NC Education Lottery's Facebook live stream event (cast by Corrigan & Johnston). 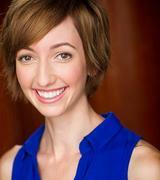 Additional Notes: This comedic actor booked a comedic role in the new Harris Teeter Fuel Points commercial. He was also the rehearsal partner for Kevin Hart while he was preparing for his latest tour. 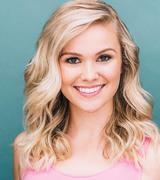 Additional Notes: First Network Audition with us, first booking! Abel Soto Signs with KONTAKTO - A Latin focused talent management firm. 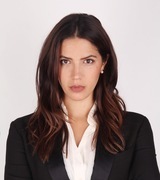 Represented By: KONTAKTO - A Latin focused talent management firm. Booking: HALF-COCKED - KONTAKTO - A Latin Focused Talent Management Firm. Talent Rep Notes: We are happy to announce we have a New Client.... EDDIE VELEZ! 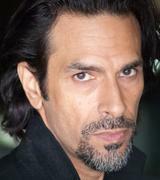 Eddie Velez has an extensive resume and over 80 IMDB Credits. Additional Notes: Lester is a warm, fun actor who actually drives a New York City bus. We're really excited he'll be joining the Never, Really, Sometimes, Always cast. 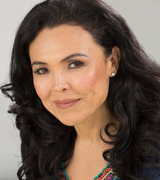 Booked: ANIMAL KINGDOM Episode #403 "MAN VS. ROCK"
Represented By: KONTAKTO - A Latino focused management firm. Alejandro E Hoyos Signs with KONTAKTO - A Latino focused management firm. Additional Notes: 2 out 3 NCIS's booked so far!